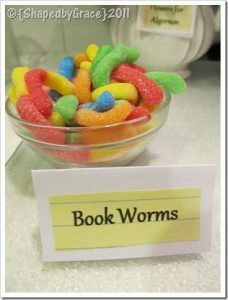 Then join us for our “Snacks in the Stacks” Booktalk Club on Tuesday April 23rd at 4:15 pm! 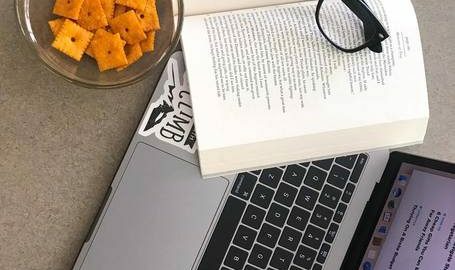 Bring along a favorite book or 2 to chat about and share with your friends, and enjoy some snacks on us! Be sure to register today to reserve your spot!